Deep in the heart of the Texas Hill Country, conveniently set astride the IH-35 corridor between San Antonio and Austin, rests beautiful New Braunfels, Texas. 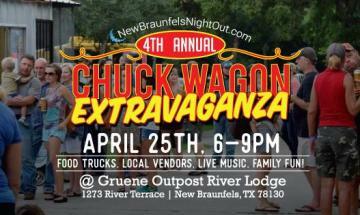 Founded in 1845 by German settlers, New Braunfels is overflowing with old world heritage and small town Texas charm. From boundless adventures on our two beautiful rivers to wholesome entertainment at Schlitterbahn Waterpark and Natural Bridge Wildlife Ranch & Caverns, the activities and sights are endless. We’re also home to Texas’ oldest bakery, oldest dance hall, and Wurstfest an annual 10-day salute to sausage.